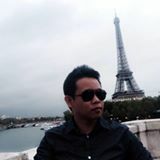 josephtww Had a smooth deal with this seller and willing to make arrangement even when seller himself is not there. @kedaibeg_dotcom is on Carousell - Follow to stay updated! We are retail and wholesaler of luggage with variety of sizes and designs. Sizes ranging from 20" to 28" R Price : 20" cabin sized luggage RM110 - RM130 24" luggage RM180 28" luggage RM230 Do contact us at whatsapp 0166556140 for more info. 20" + 24" luggage with 4 x 360° rotating wheels. 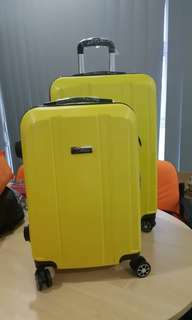 Price : 20" = RM130 24" = RM180 We are retail and wholsaler variety of luggages. NEW!! READY STOCK!! 100% ORIGINAL & 1 YEAR WARRANTY! !